This week’s Edge of Sports podcast, with March Madness, women's hockey, and Kaepernick Watch. 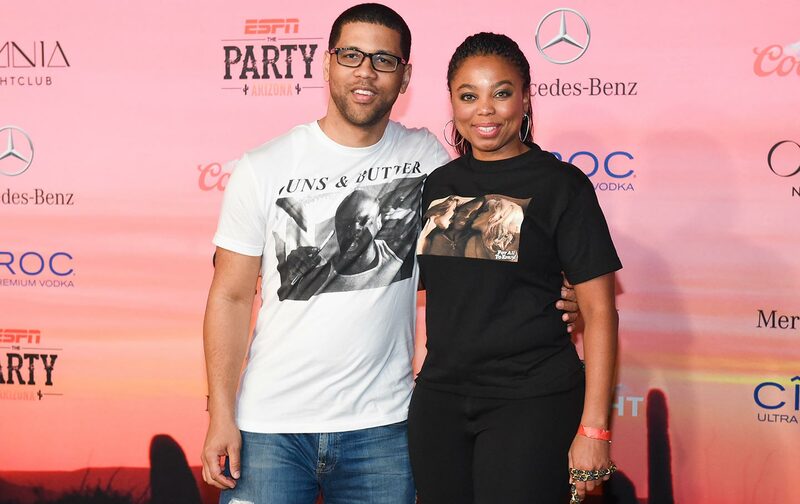 The co-host of ESPN’s 6 pm SportsCenter show, Jemele Hill, joins us to talk about how she and her fellow host Michael Smith are reshaping the sports institution—with a little bit of help from Biggie Smalls, and amplified by growing up in Detroit. I also have some “choice words” about the NCAA tournament, a Just Stand Up award to the women of USA hockey, and a shocking Just Sit Down award to one of our favorites. We also have a new Kaepernick Watch and merch news!